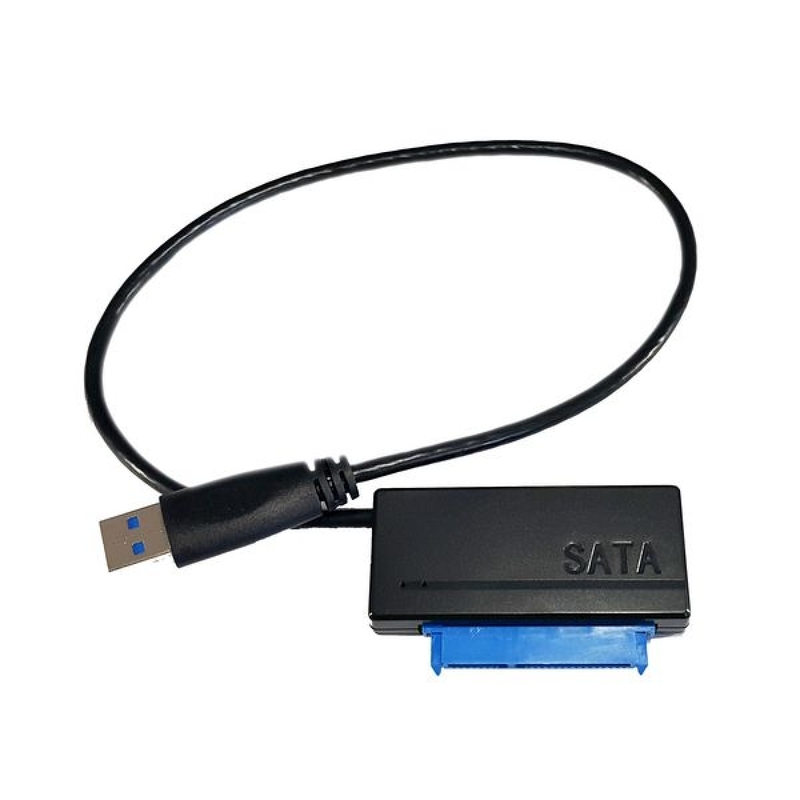 This USB 3.0 To SATA Adapter Cable, provides the flexibility of connecting 2.5"SATA hard drives to your computer via USB 3.0 connection. 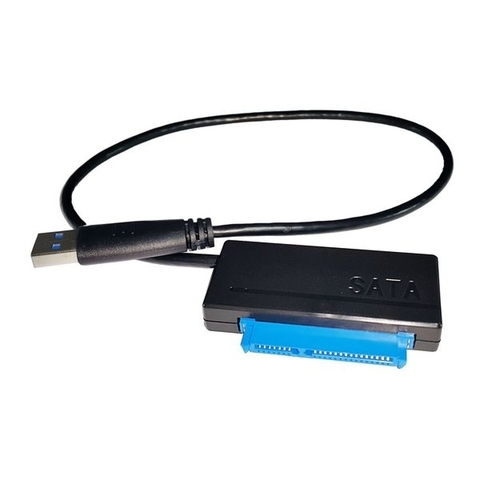 The data transfer speed is up to 5 Gbps, 10 times faster than standard USB 2.0. Enjoy beautiful life,no more waiting.